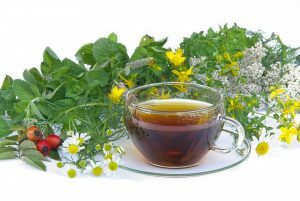 Herbal medicine is a system that uses plants or plant parts where the chemical compounds work synergistically on the body, to help promote health and wellbeing. The aim of a qualified herbalist is to evaluate each person’s problems individually and develop a treatment strategy that addresses the underlying issues of health problems. 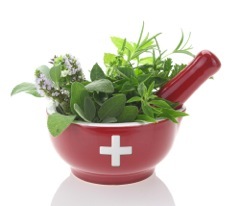 The Herbalist will identify the therapeutic benefits required and then select the most appropriate herbal medicine. Herbalism has a long tradition outside conventional medicine and is therefore one of the oldest forms of medicine in the world. 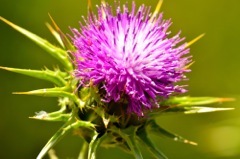 It goes as far back as the Ancient Egyptians, the Chinese, Assyrians, Babylonians and the Greek Hippocrates (477- 360 BC), many indigenous cultures like the Native Americans and Aborigines have always used herbal medicine as part of their healing tools. Some cultures developed traditional healing systems such as Ayurveda and Traditional Chinese Medicine. Herbal Medicine is a holistic system that uses plants, or plant parts where the constituents of the plant work synergistically to stimulate the healing process. Herbs can be any plants that have natural therapeutic actions in the body and this also includes the fruit and vegetable kingdom.The herbal medicine is obtained from the plant’s seeds, berries, roots, leaves, bark, or flowers for medicinal purposes.The beauty of taking herbal medicine lies in the many possible methods of taking the herbs including whole food (raspberries), teas, powders, tablets, or liquid form.